USI is the national representative body for the 374,000 students in third level education on the Island of Ireland. We are a membership organisation – our members are our affiliated Students’ Unions around Ireland, North and South. USI is a democratic organisation. The supreme authority of the Union is the Congress, which is representative of each affiliated students’ union, apportioned according to the size of the student body in each union. Each union also sends one voting member to the National Council – the executive body of the organisation. A ‘candidate member’ is a term of convenience which refers to a students’ union which has completed the process of democratically verifying their intention to join USI but which has not yet been ratified by the National Council. That member has a right of participation and engagement within rules set by the USI President. 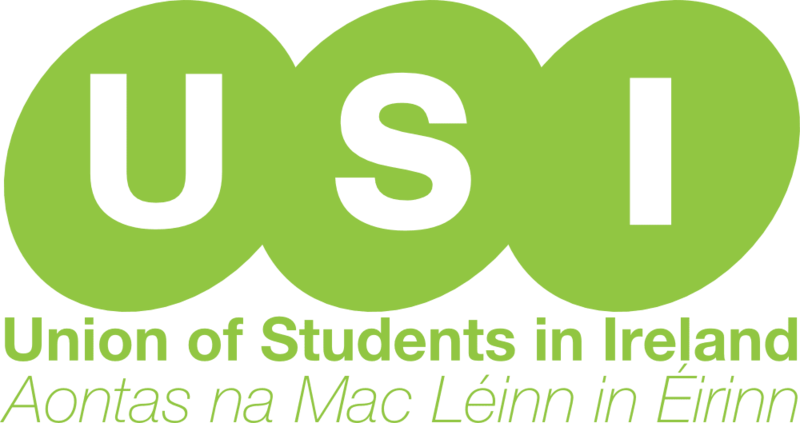 A ‘departing member’ is a term used to describe a member which has democratically verified their intention to leave USI but which is not engaged with USI. That member has declined the right of participation in the national union. 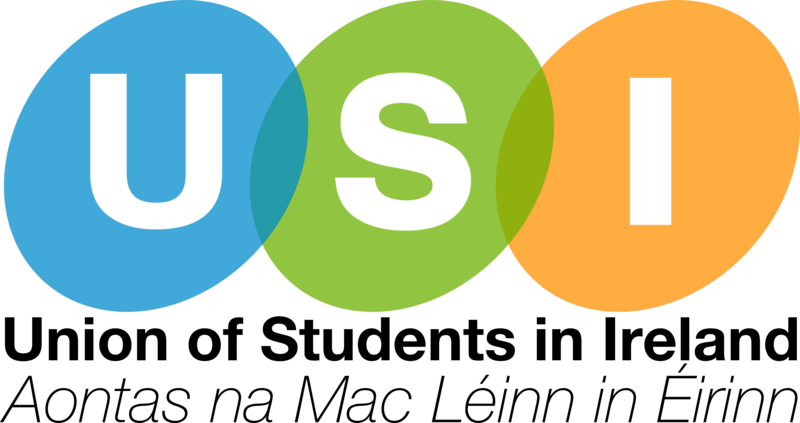 USI’s logo is a registered trade mark and may not be used without USI’s express written permission. Click here to download the >> USI Brand Guidelines. Now you’ve read those carefully, please find the logos you need. Please don’t stretch them. The Union of Students in Ireland is an unincorporated entity and is neither registered as a company nor as a charity. It is a confederal organisation, created by and funded by Students’ Unions jointly through its National Council, which serves as the National Executive body of the organisation. The Union’s structures include one incorporated entity: USIMS Ltd, a limited company which submits returns in accordance with the laws for regulation of limited companies.